Competing global ISPs would be of great value to mankind. Two companies hope to revolutionize the Internet by providing global connectivity using constellations of low-earth orbit satellites -- Elon Musk's SpaceX and Greg Wyler's OneWeb. 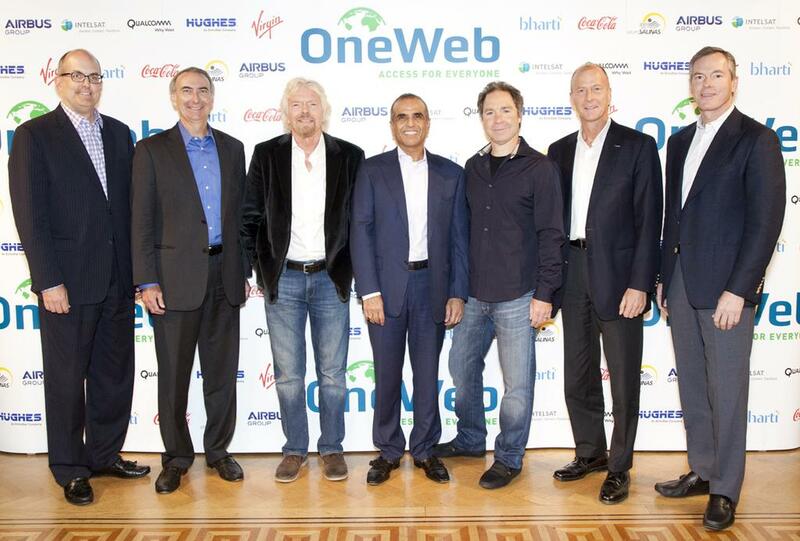 It seems that SpaceX gets a lot more publicity than OneWeb, but both are formidable. They have the same goal, but their organizations are dissimilar. 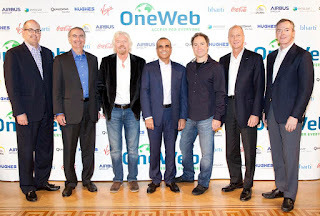 SpaceX is integrated -- building the rockets, satellites and ground stations themselves -- while OneWeb has a number of collaborators and investors, including Bharti Enterprises, Coca-Cola, Intelsat, Hughes, Totalplay Telecommunications, Virgin Galactic and Softbank. One strategic investor, Softbank, invested $1.2 billion last December and was given a board seat. OneWeb says they have now raised enough capital to finance the remainder of the project with loans. OneWeb had planned to build 900 satellites and initially launch 648, but Wyler says Softbank has encouraged them to be more aggressive and he is considering adding an additional 1,972 satellites. Doing so would dramatically increase the total capacity of the system. Regardless, their goal is to connect every school by 2022 and "fully bridge the digital divide" by 2027. Critics of the SpaceX and OneWeb projects argue that they will not be able to compete with terrestrial wireless and they also run the risk of causing "space junk" collisions in low-earth orbit. Others counter that it will be decades before ubiquitous, high-speed wireless connectivity reaches the majority of the people on Earth and the odds of such collisions are very small at such high altitudes. (Teledesic, a similar project, failed in the 1990s, but launch and communication technology have improved dramatically since that time and Internet connectivity has become much more valuable). What if one of these companies succeeds and the other fails? That would leave the winner with a monopoly in much of the rural and developing world. It is even conceivable that they could compete effectively with terrestrial ISPs -- in access or backbone networks. Would global ISPs require unique regulation and, if so, what should it be and who has the power to do it? I'm not smart enough to answer the critics who raise difficult questions, but I hope SpaceX and OneWeb both succeed -- competing global ISPs would be of great value to mankind. (For more background and news on this topic, click here). The satellite Internet strategies of OneWeb and SpaceX have diverged further with a proposed merger between OneWeb and Intelsat. (Softbank is an investor in both companies). 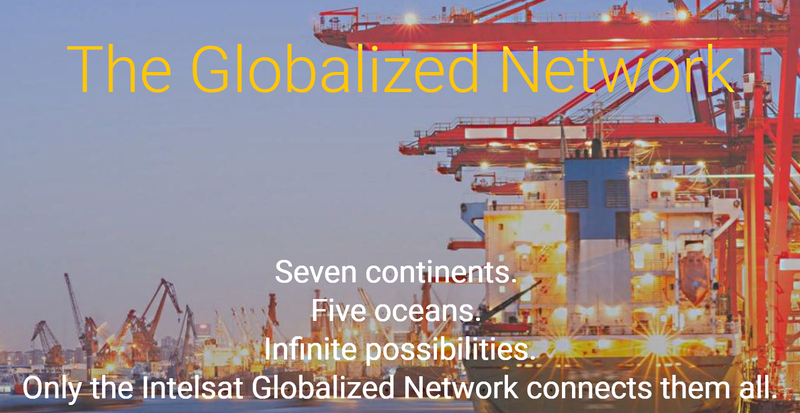 If the merger is completed, they will integrate their geostationary (Intelsat) and low-earth orbit (OneWeb) networks, enabling them to have global coverage quickly with mixed high and low-latency service, depending on the customer's location and requirements. 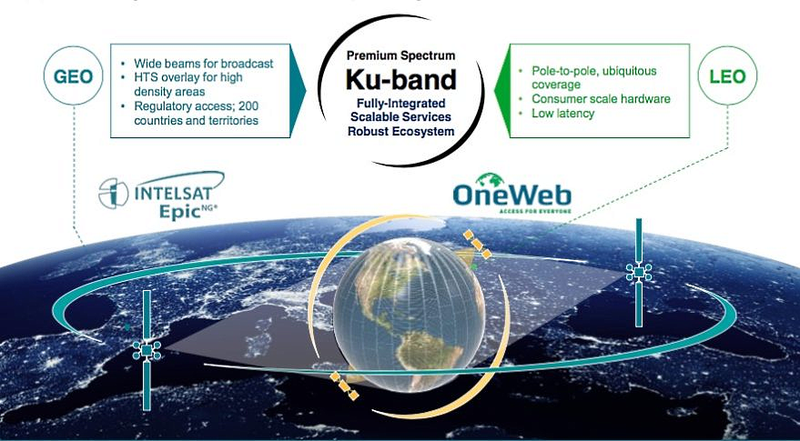 Presumably many current Intelsat broadband customers would transition to the OneWeb network as it becomes available and OneWeb customers will be able to offer mixed-speed service globally. As shown here, Intelsat would also bring regulatory approval access to 200 countries and territories to the combined company, but I wonder if those agreements would have to be renegotiated. If the merger is approved, they will face a stiff challenge in integrating both the communication technology and the marketing/business models, but this is an interesting twist. Intelsat bond holders and OneWeb were unable to agree to terms, so their merger has been called off. Greg Wyler said the failure would not slow them down at all and he was still seeking other partners, but I would think the loss of Intelsat's global marketing and support organization and their complemetary service offering is a disappointment. 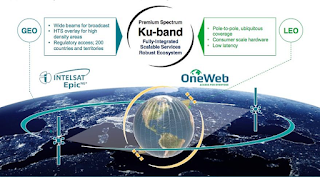 Softbank is a major investor in OneWeb and managing director Alex Clavel says they will be underwriting their investment by contracting with GSO satellite Internet service providers to market OneWeb service.